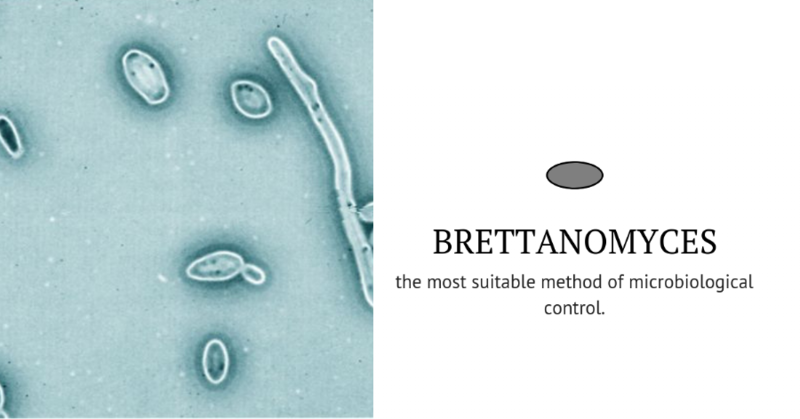 In order to help winemakers choose the most suitable analytical method to help prevent the appearance of volatile phenols and "animal" notes in their wines, we prepared some trials (Financed by France Agrimer and conducted by the “Groupe National Brettanomyce”) to evaluate the capacity of VBNC Brettanomyces to produce volatile phenols in wine solutions. The trials that were completed, using wines of three different vintages, confirmed that the different detection methods (Q-PCR, Flow Cytometry coupled with FISH marker and culture counts on a specific gel medium) gave results that had a different nature. These results highlight the importance of choosing the most suitable method of microbiological control.